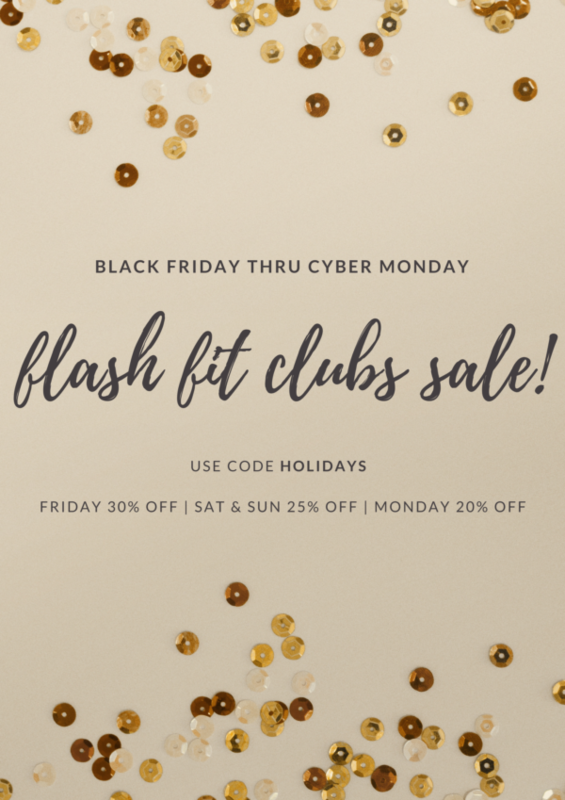 Black Friday Sale in the Shop: TRX Workouts, Bootcamps, Retreat, Etc. Since Black Friday apparently starts a few days early this year, I’m jumping on the bandwagon early as well. Everything in my store is currently on sale! 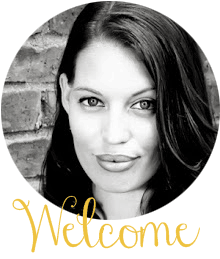 I’m talking everything: online TRX Fit Clubs, Louisville Personal Training, Bootcamp & TRX Lite packages (while there’s space), my online Fitness Business Course, and my Fit Getaway Retreat. Check everything out now. No coupon code needed as all prices are newly marked. Sale ends Monday night at 11:59pm EST! Fit Club 3 (Advanced) is Out! Fit Club 3 is out! 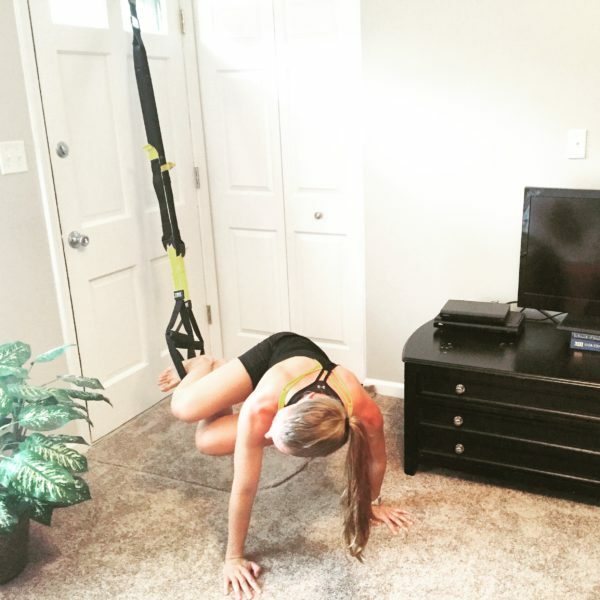 Weeks 9 – 12 are the third and final installment of my online TRX fitness program. The coupon code FIRST50 is now active! 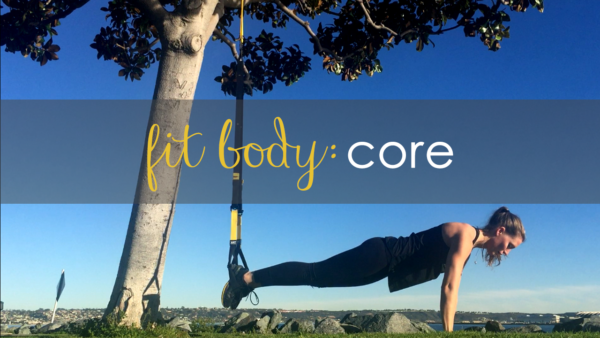 New TRX Fit Clubs Starting June 1st! 4 Week Online TRX Strength Programs start June 1st! 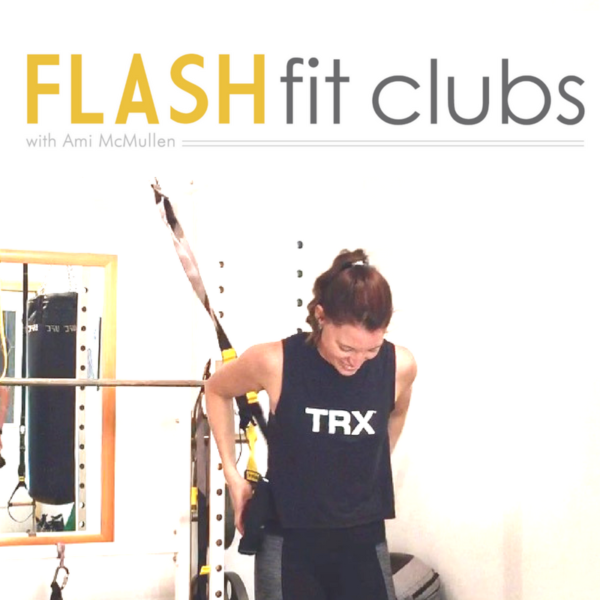 Fit Club 1: (Weeks 1 – 4) 8 TRX Workouts, Videos, PDFs, Timers for your phone, & coaching from me. 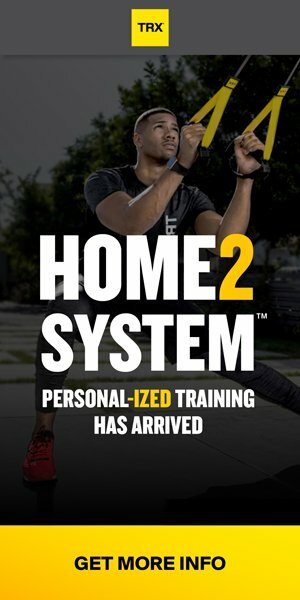 Fit Club 2: (Weeks 5 – 8) 8 More TRX Workouts (more advanced), Videos, PDFs, Timers & Score sheets to track your progress. Use code SUMMER to get 20% off any Fit Club Package! If you don’t have a TRX of your own, choose ‘The Bundle + TRX’ package. It includes one! 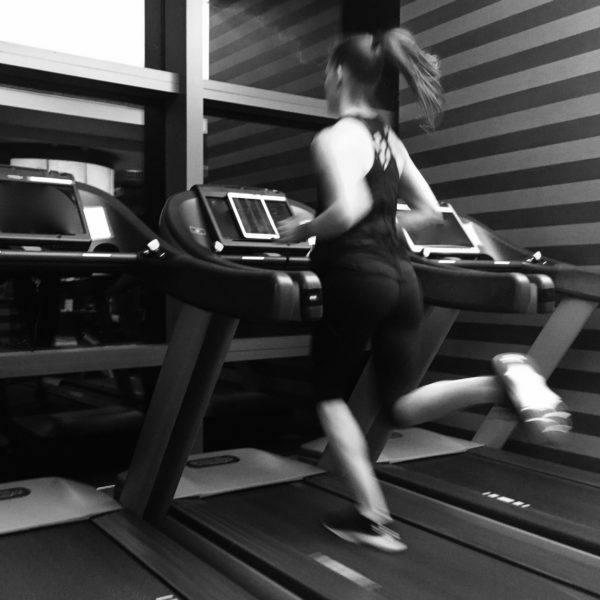 Get Fit at Home or On The Road: New Clubs Starting March 4th! 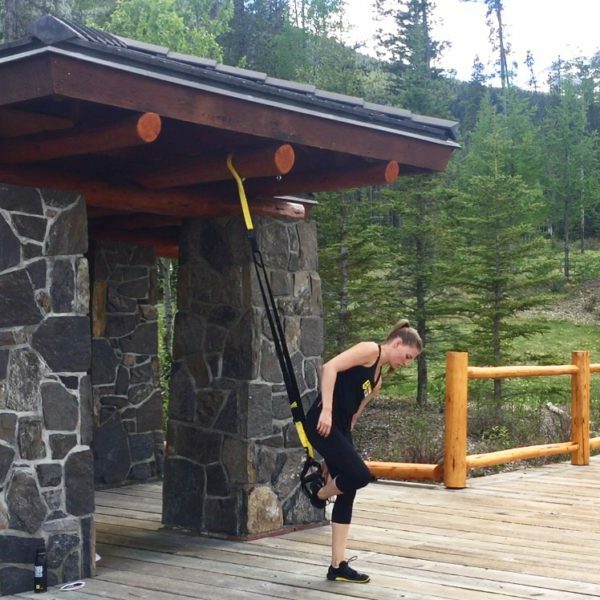 Get 8 – 16 TRX Workouts you can do at home, in the park while the kids play, or in your office or hotel room. You can do these on your own or, if you want group accountability, we’ll be starting together on March 4th. The codes for each rate expire at 11:59pm EST each day. Note the differences above. *To purchase any of these for a gift, please enter the recipient’s email address so the content goes to them, not you. You’ll need to create a password (which you can withhold until the date) to give them access. Want a stronger core? Got 15 minutes? 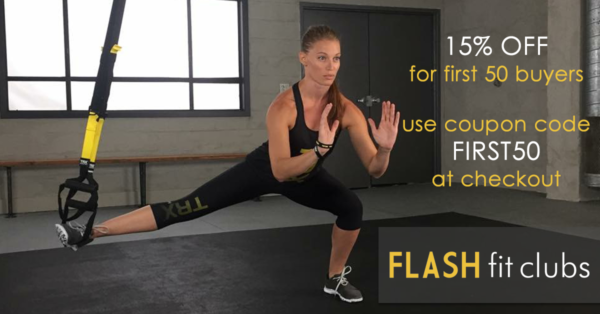 Introducing the new Fit Body Series from Flash Fit Clubs. 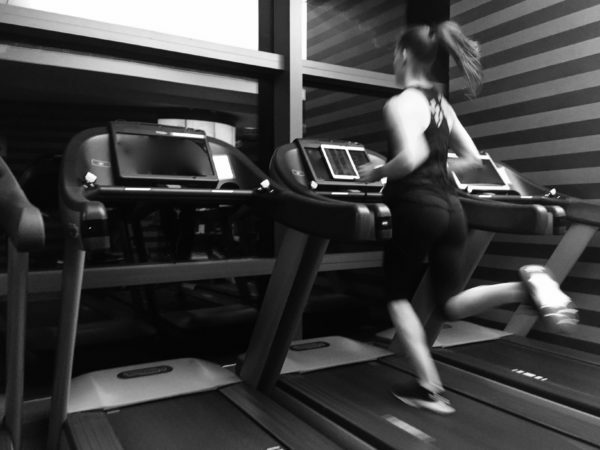 These workouts are stand-alone workouts focusing on one area of the body and can be done on their own, or in addition to the other Flash Fit Clubs programming. The first one released in this series is the Core workout. It’s a quick and effective workout that will target your abs, obliques, low back, and hips. There are 3 rounds that take exactly 15 minutes to complete, and can be repeated if you have time. And it’s just $9.99. Most gyms are equipped with a TRX Suspension Trainer (you can ask the front desk if you’re not sure) so you can rock out your workout as a warm up or at the end of your usual session. If you’d like you’re own set of straps, you can get any model for 15% off on the TRX website. *Not available in Canada yet. Gotta get my work permit approved before I can sell to Canadians. Sorry! I’ll announce when that’s changed though! 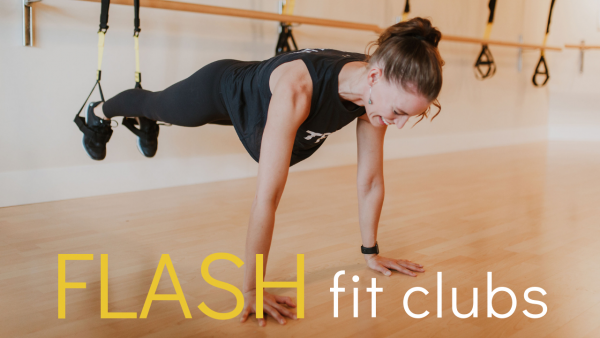 Introducing Flash Fit Clubs: Online TRX Workouts for Home! Clubs are $99 each, or bundle them together to save! See FAQs here. Registration here.